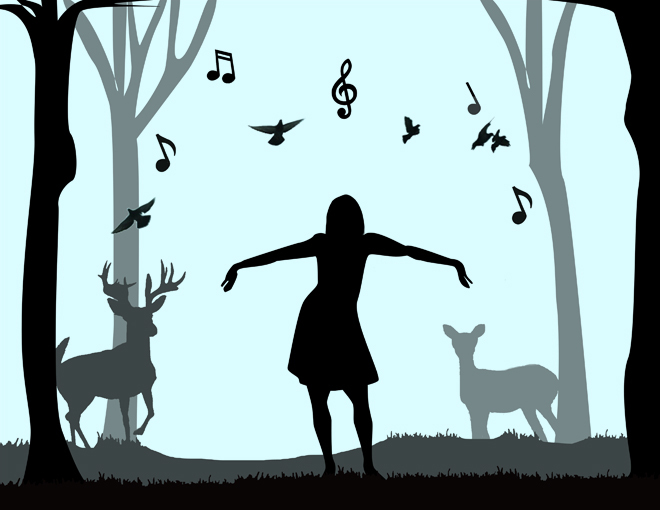 Illustration: “Dawn Singing” by Sara M.
“Dawn Singing” by Sara M.
Read the tale of Singing Dawn. 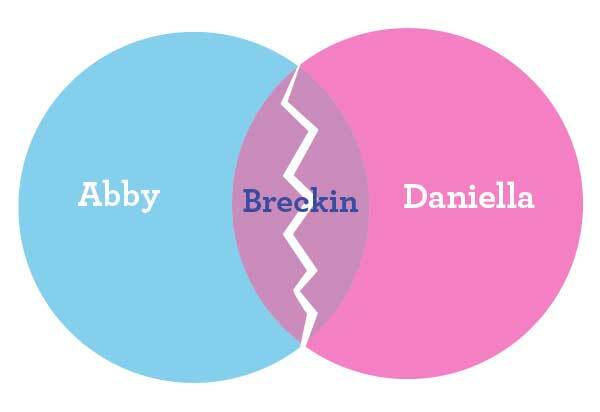 Illustration: A “Breckin Harts” Infographic by Cori S.
Read “The Reporter Who Lied” HERE. Read “The Queen of Port Orchard, WA” HERE.